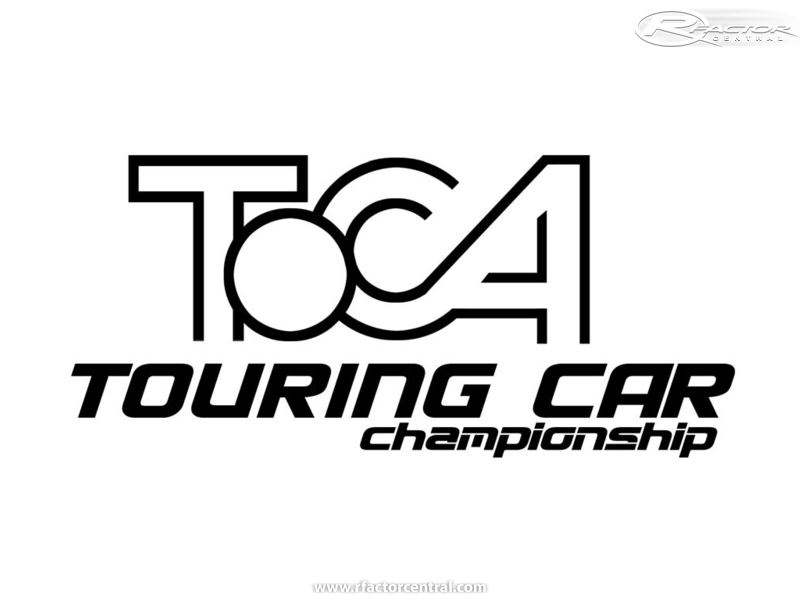 TOCA is known as Touring Car Championship. - Maybe some of you might know this name from PlayStation. 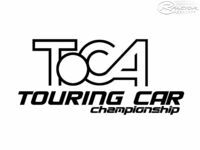 It's fantasy mod for rFactor, which has varierity of multiplie touring cars from such series like WTCC, BTCC, STCC and RTCC. Other cars will be listed later. All cars gonna have templates as you can use them for your league races, making custom teams. Oh god. I was looking for this mod so long, and now it's finally here! (WIP, but I'm sure you'll finish it ) I love ToCA, especially the old Playstation ones, with Vauxhalls, wingless Fords and more. Keep working man! anything new like pics videos or a site?